December may be the end of the year, but it rings in a lot of NEW before the New Year! 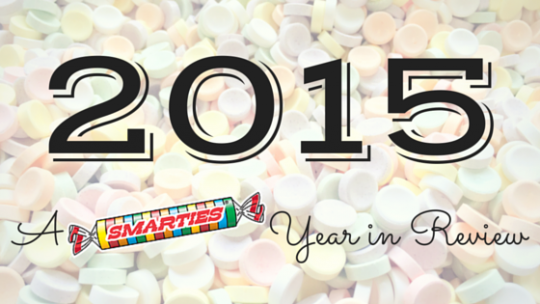 At Smarties, we celebrate the sweet side of the month from fun candy art to delicious crafts. Here’s how we run in the final month of 2015: A new season! Happy First Day of #Winter!